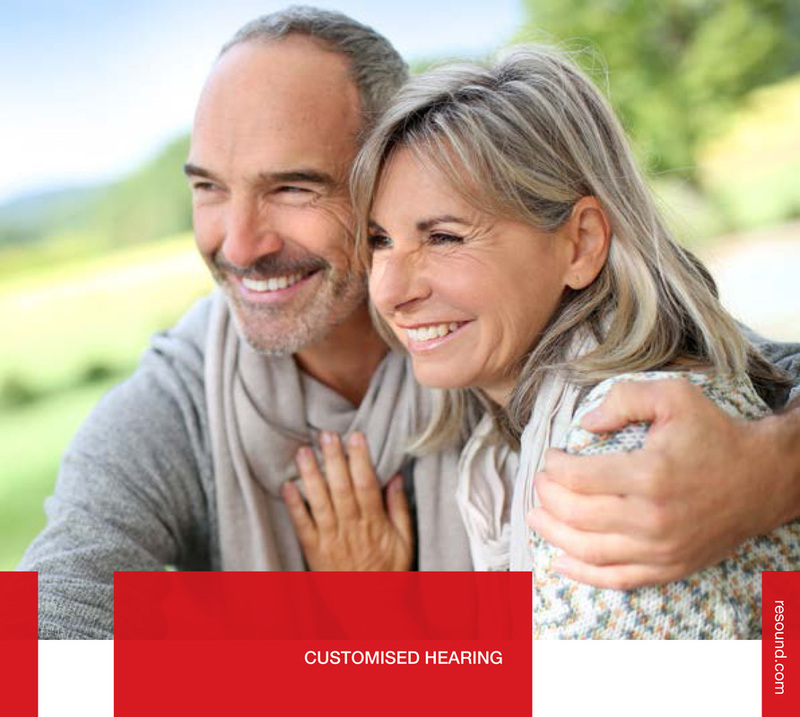 Hearing instrument technology has advanced dramatically over the last few years, and it is important to select the correct combination of Earmould material, style, shape and options to get the optimal hearing solution for your clients. With all of these different factors to consider, it is understandable how easy it is to become confused or overwhelmed when ordering earmoulds or hearsavers and making sure that your customer receives exactly what they need. You can view the Earmould and Hearsaver Guide below, or order some booklets for your clinic by emailing marketinganz@gnresound.com. …and don’t forget, we have new and improved Earmould & HearSaver Order Forms. These forms are simple and interactive and can be completed online. The options on the forms are very clear, with a blue and red panel for the left and right ear requirements. Please refer to our Earmould and HearSaver Guide for our comprehensive product offering. Use the special instructions panel to request any option not available on the form and someone from our Customer Care team will contact you to help manage your product request. Remember – for Earmould orders you must still print and send a copy along with your impression. Download the latest ReSound Earmould and HearSaver order forms by visiting ReSound Connect Or via the buttons below. Please contact our friendly Customer Care team or your local Area Manager if you have any questions.